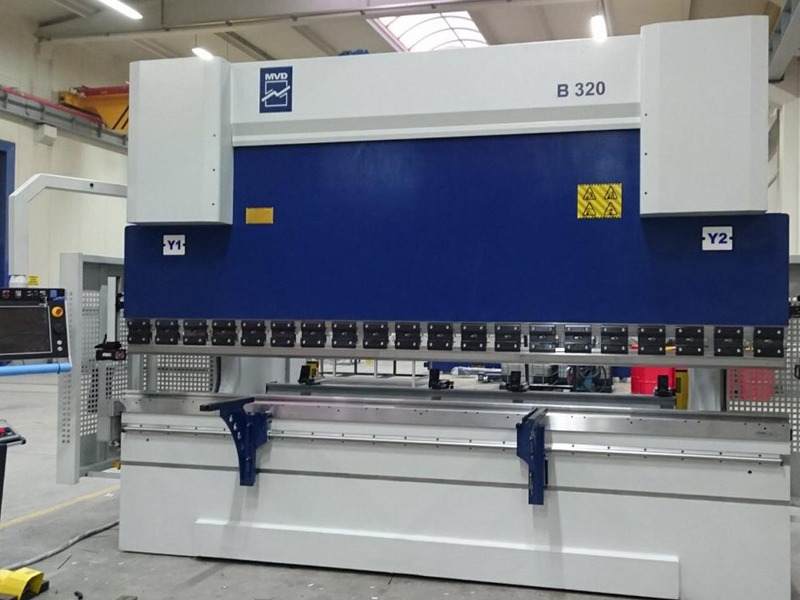 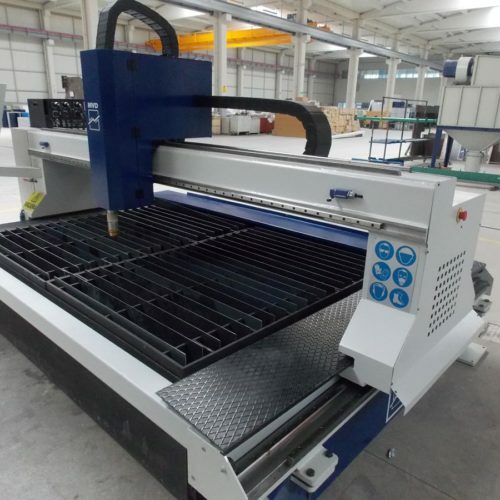 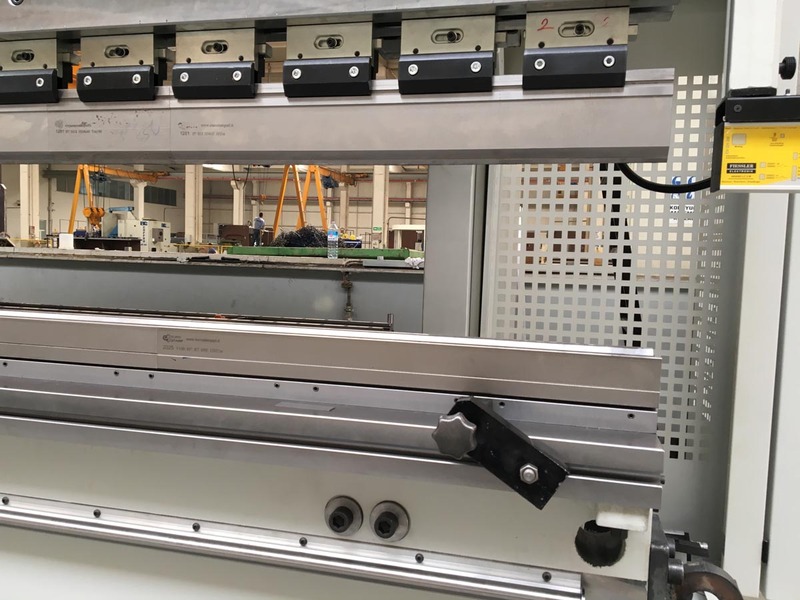 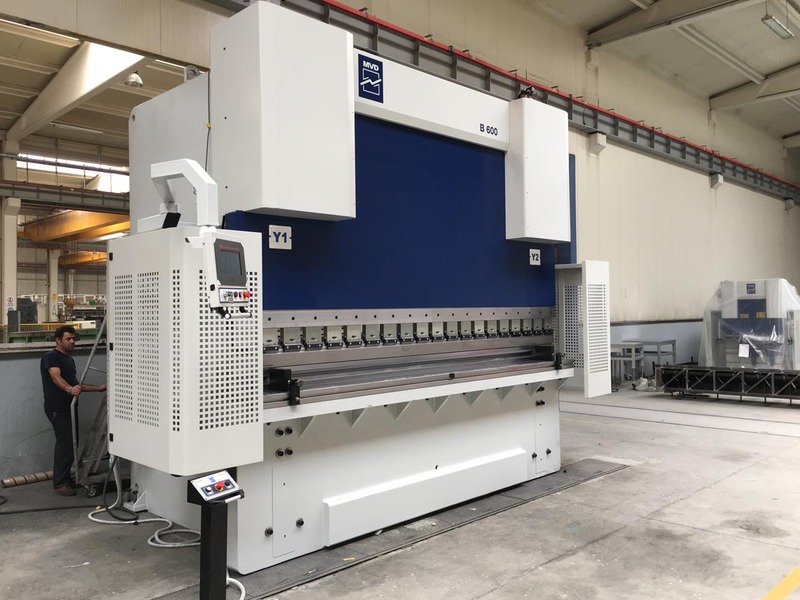 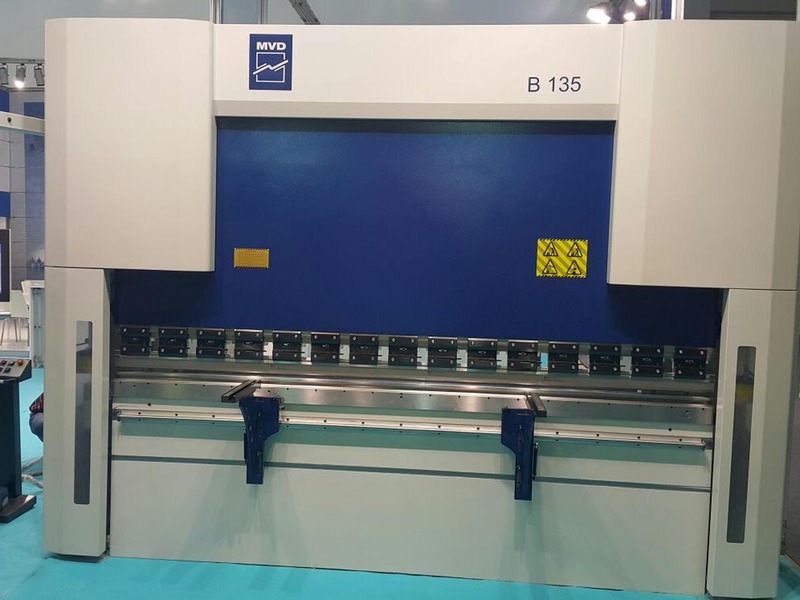 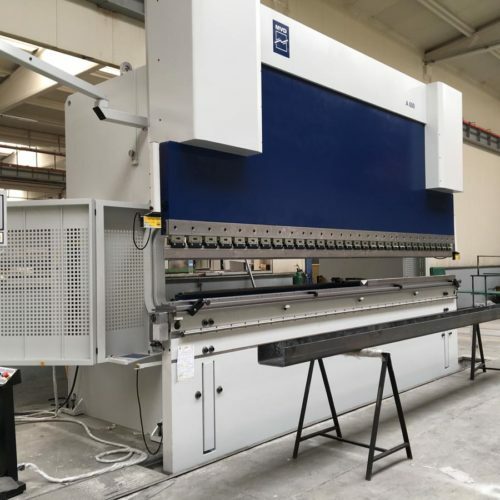 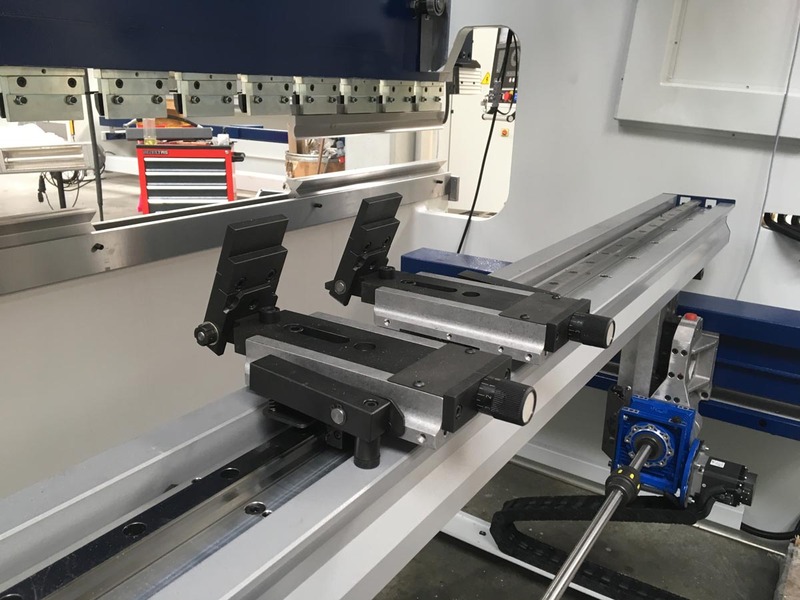 MVD iBend B Series Press Brake – International Technologies, Inc.
MVD Machinery’s history of producing high-quality sheet metal forming machines goes back to 1950. Quality oriented production and good customer support have always been the basic rule of the company. 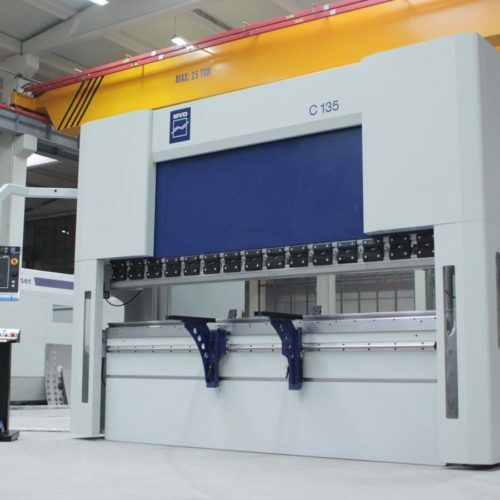 Machines are designed to be reliable, durable and precise. 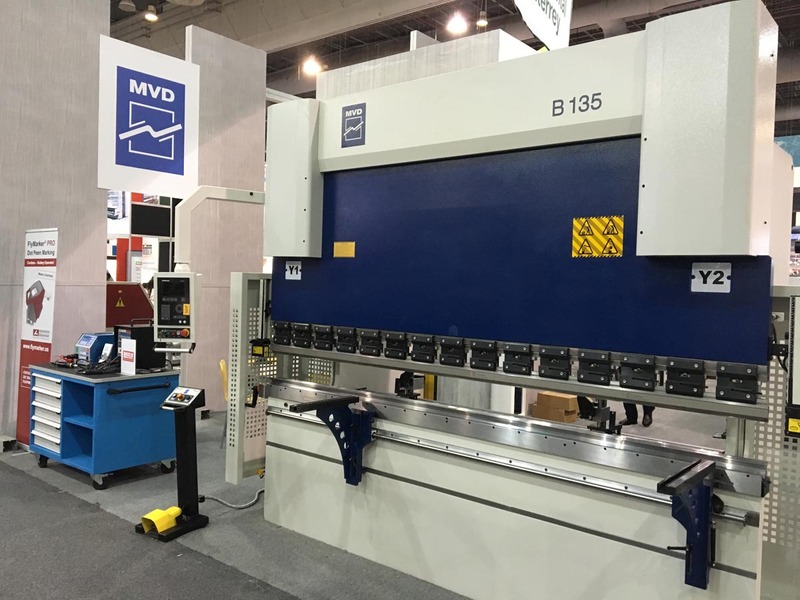 Precision and quality construction define MVD hydraulic press brakes. 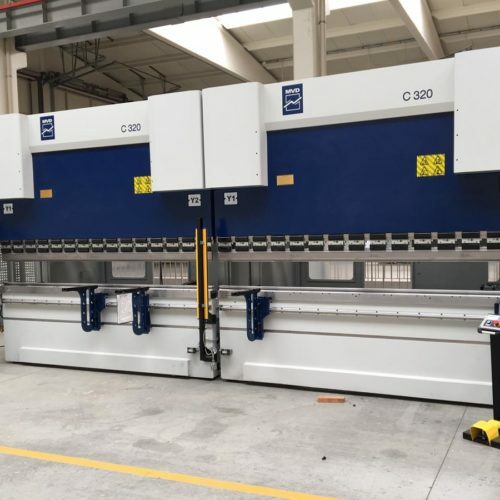 The upper and lower beams are manufactured to deliver minimum deflection and maximum resistance for different bending requirements. 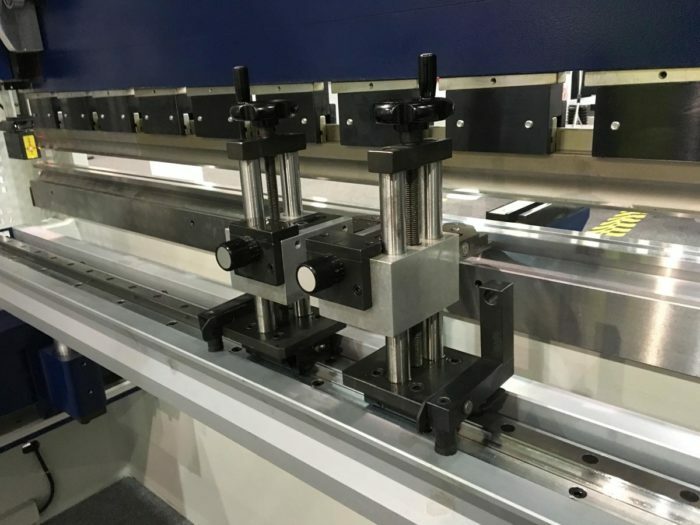 Body frames are precisely machined to offer unrivaled quality and accuracy. 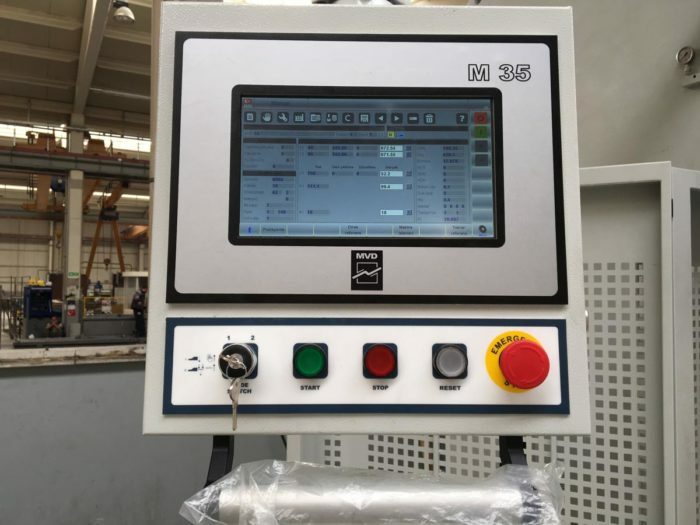 The pistons are processed from forged steel and chrome-coated. MVD’s hydraulic systems are manufactured by German OEM suppliers. 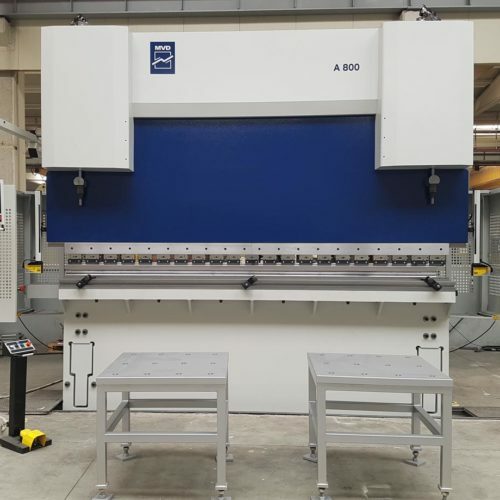 On start-up MVD press brakes automatically reference all origin points. Bending compensation is automatically calculated from data stored in the tool library.